FREE Airport Pick Up Offer! Enter your email and get access to exclusive offers and news from Swiss-Belhotel International direct to your email inbox and on our website. 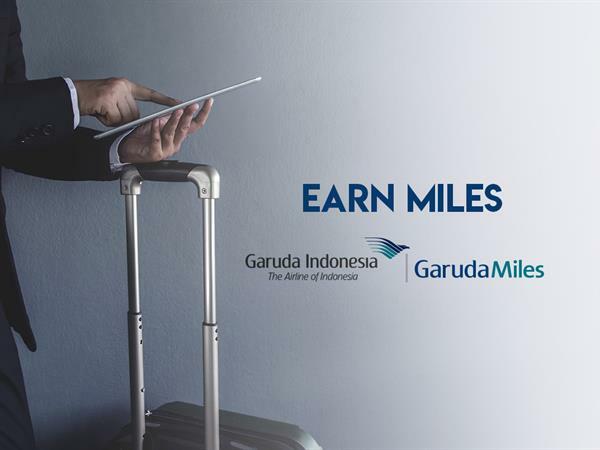 Special 30% OFF of Best Flexible Rate only for Garuda Indonesia passengers!